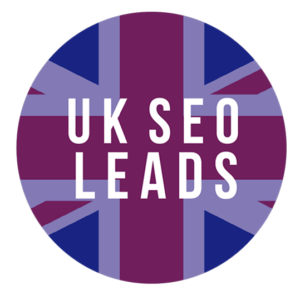 This is for SEO leads in the United Kingdom and they will be automatically sent to you as they come in. 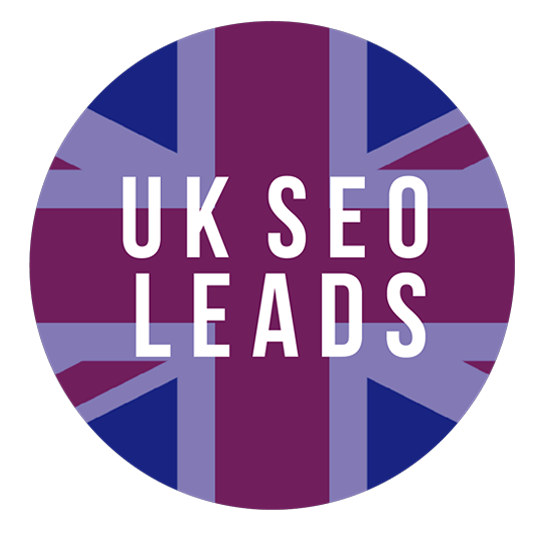 They are leads from businesses in the UK that are looking to increase organic SEO placement on search engines. 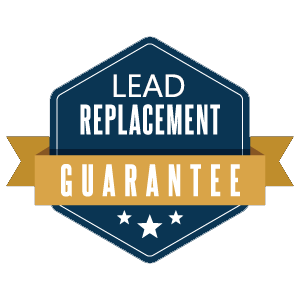 They all come with a name, email, number, sometimes budget or asking for pricing, web url and brief information on what they need.